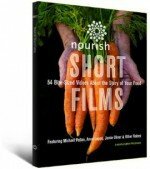 We’ve recommended a few notable books to help you explore the story of your food. 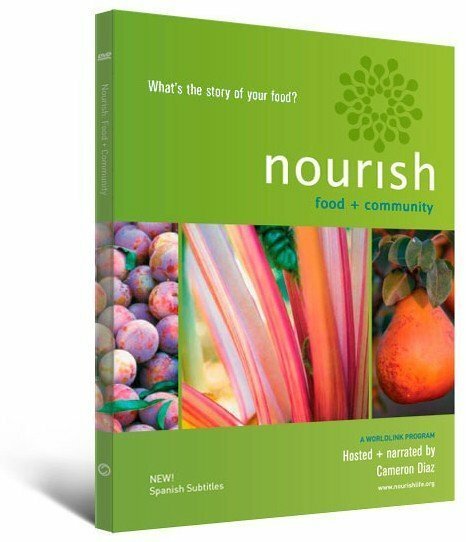 Authors who appear in Nourish are noted with the icon. 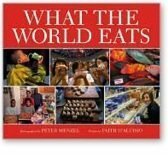 What are your favorite food books? Let us know.